The items you`ve used to furnish your yacht are just as important as your vessel itself. It pays to have expert dry cleaners for yachts handle your custom dry cleaning needs. 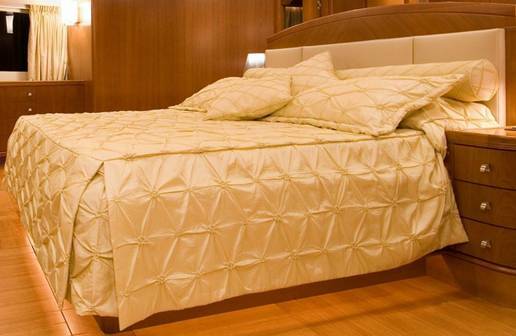 Mega Yacht Cleaning has more than 15 years of experience working with garments, linens, and textiles of all types. We are one of South Florida`s top-notch dry cleaners for yachts. Free pickup and delivery on your schedule. We`ll come right into your marina and pickup all of your custom dry cleaning. Specialty dry cleaning needs are no problem. Mega Yacht Cleaning has an 80-lb, fifth-generation, Italian-made dry cleaning machine. Strict attention to details in order to ensure a long lifespan for all of your items that require specialty dry cleaning. We have an impressive 0% record with damages and lost items. We have an amazing 100% record of satisfied customers. Our expert cleaners have years of experience working with both fine garments and casual fabrics. If you have it on your yacht, we`ve cleaned and cared for it before. This includes everything from formal wear to bed covers, decorative pillows to blankets, throws to curtains, and everything in between. Quality dry cleaning for yachts is our number one priority. 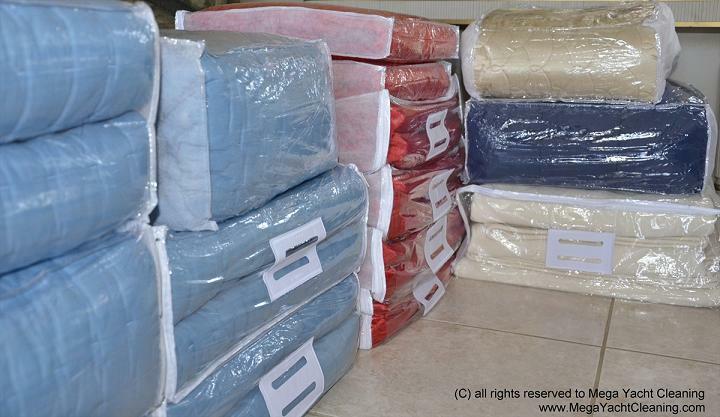 When you trust us with your clothes, linens, and goods, we ensure that you get the best care. First and foremost, our experts use their expertise to preserve the quality, shape, and color of everything you give us. Call Mega Yacht Cleaning at (954) 448-8899 and order a pickup for your yacht dry cleaning today.